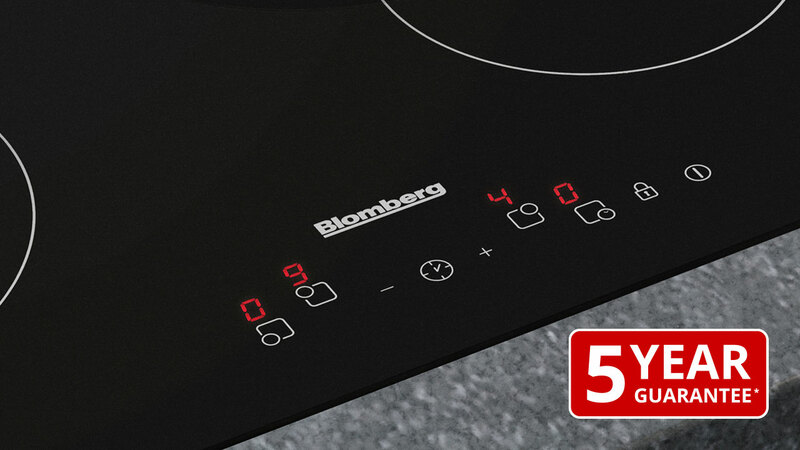 Blomberg's stylish range of cooking appliances has been produced with the utmost attention to detail, guaranteeing the highest performance and efficiency. 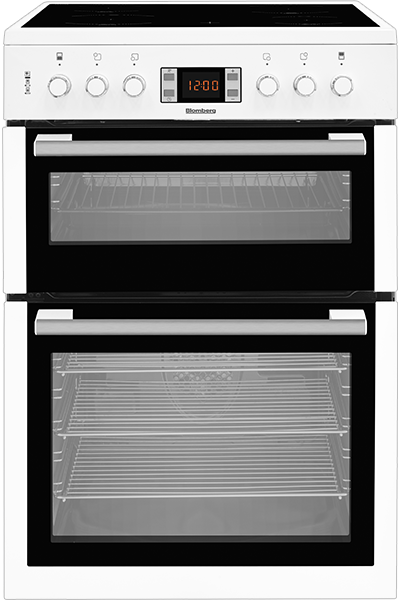 Filled with advanced cooking and cutting edge Pyrolytic Self-cleaning technologies, all our cookers, ovens and hobs strive to bring harmony to your life at home. 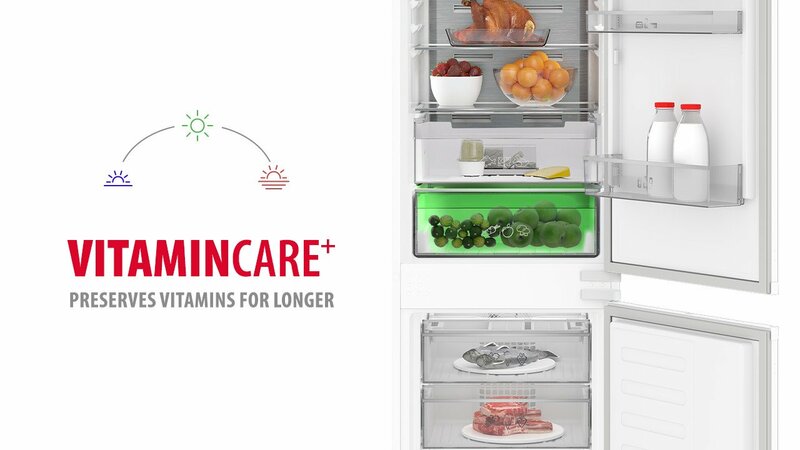 Whether freestanding or built-in, their streamlined, contemporary look creates the perfect culinary setting for you to prepare your food. 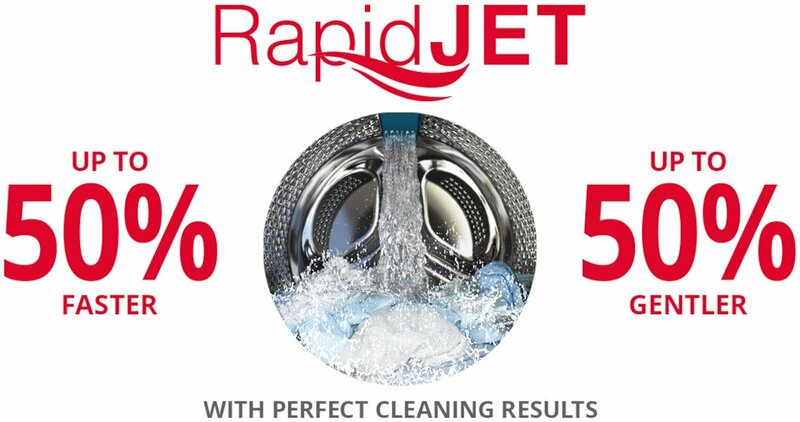 Our pyrolytic self-cleaning programmes can do the heavy-duty cleaning for you, heating up to 480°C to burn off stubborn dirt, so that all there’s left to do is wipe the residue away. 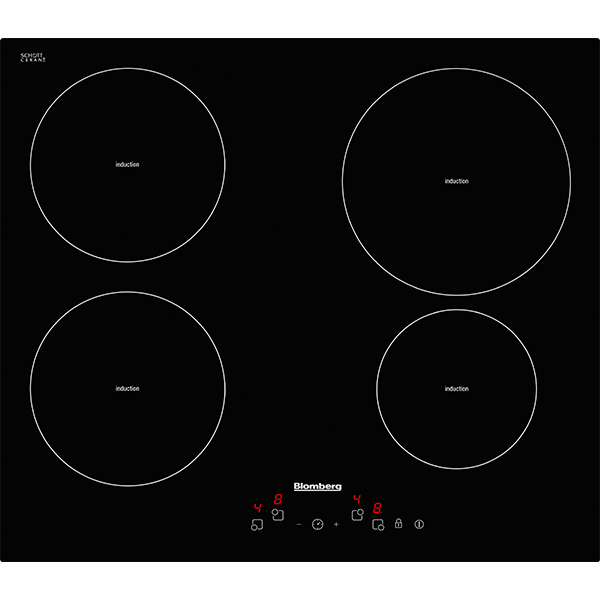 Coupling rapid cooking results with incredible energy efficiency, induction hob technology uses electromagnetic coils to detect the size of your pans – transferring heat solely to your pan's surface for faster, safer cooking. 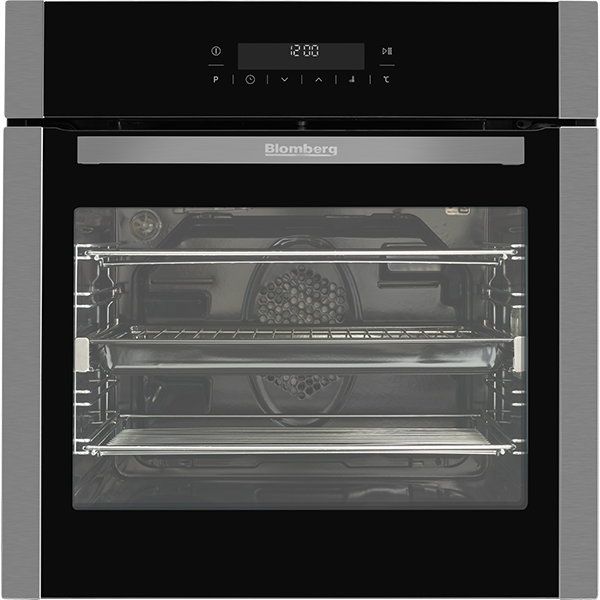 Flexibly functioning in harmony with you, FastChef ovens can be programmed to work as either a traditional oven, microwave or a clever combination of the two, the latter of which can save you up to 50% in both time and energy.